Recent work includes mixing DEFJAM's artist Fetty Luciano. 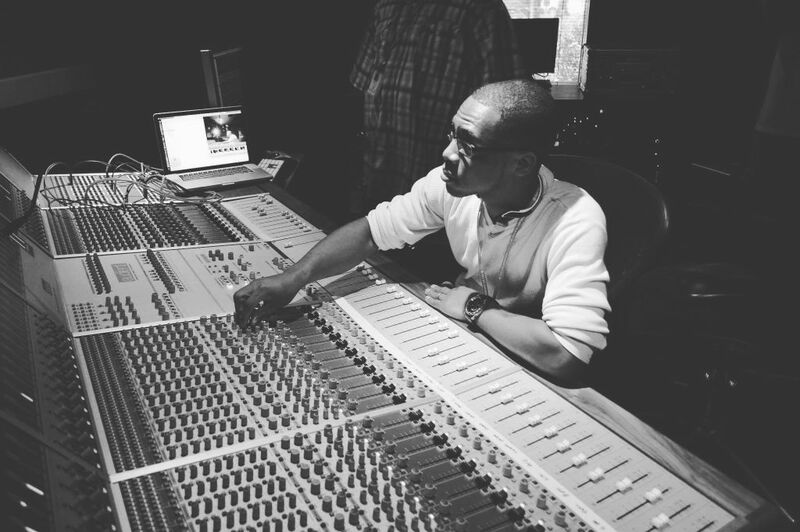 First start came as an intern assistant producer engineer working with Darkchild's trending DMV Rapper Niko Khale in 2014. A 2013 and 2015 recording arts bachelors and entertainment business masters degree graduate of Full Sail University. Specializes in mixing, mastering and beat-making. A: At the moment I'm working with a DEFJAM Artist's official mixtape. A: Being apart of the creative process. Hearing ideas become audible. A: Lately its been primarily Hip hop, Pop and Trap. A: My strongest skill is being able to hear creatively. A: I'm inspired by Dr. Dre, Drumma Boy and Ryan Leslie! A: Mostly mixing, mastering and beat-making. Unlimited revisions until it hits the spot. Turnaround times are 2-3 business days after files are received.